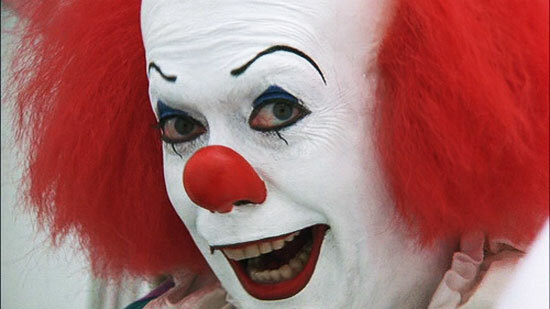 Since serial killer clown John Wayne Gacy, coulrophobia has permeated society - here's why. The results indicated that people we perceive as creepy are much more likely to be males than females (as are most clowns), that unpredictability is an important component of creepiness and that unusual patterns of eye contact and other nonverbal behaviours set off our creepiness detectors big time. When we asked people to rate the creepiness of different occupations, the one that rose to the top of the creep list was – you guessed it – clowns. The results were consistent with my theory that getting "creeped out" is a response to the ambiguity of threat and that it is only when we are confronted with uncertainty about threat that we get the chills.